A new record has been set as it pertains to the size of the H-2A workforce employed in agricultural production. 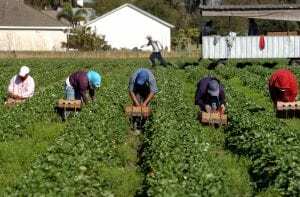 According to figures from the U.S. Department of Labor, the number of H-2A guest workers hit 242,762 this year, an increase of more than 21 percent from 2017. It marks the seventh straight year of growth in the number of H-2A workers in the U.S. The continued growth of using foreign guest workers indicates that labor concerns are continuing to be an issue in agriculture. California has individually increased the size of the overall H-2A workforce, growing by just over 20 percent in 2018. The state’s farmers have traditionally had mixed feelings about the H-2A program. A California Farm Bureau Federation labor survey from 2017 indicated that only three percent of respondents reported using H-2A workers. The most frequently mentioned concern regarding the use of H-2A employees is the high cost associated with the program. Despite reservations from growers about using the H-2A program, California is the fifth largest state in terms of H-2A workers. Figures indicate there were 18,908 H-2A employees working in agriculture in 2018. For the first time, Georgia had the most H-2A workers employed in the agricultural sector with 32,364. Georgia, Florida, Washington, North Carolina, and California collectively account for more than half of all H-2A workers employed in agriculture in the U.S. 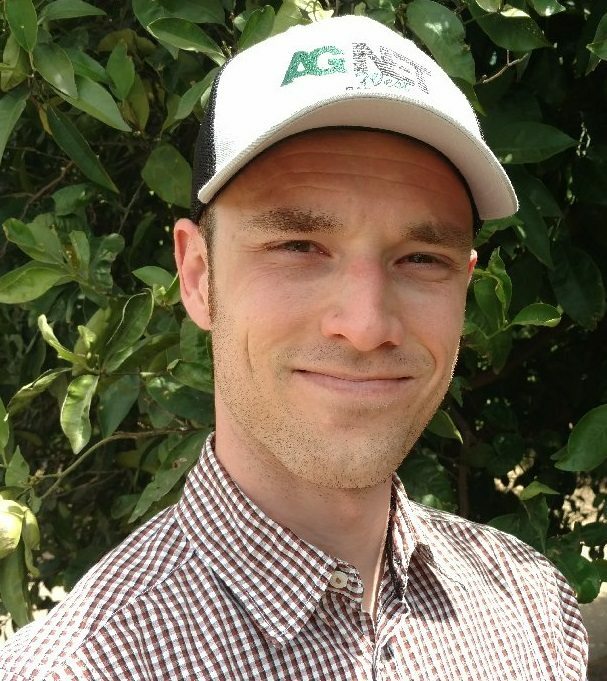 Some growers in California have been weighing their options in recent years amidst minimum wage increases, changing overtime rules and a continually volatile labor pool. Working with a labor contractor has become more attractive for farmers growing particularly labor-intensive crops, or whose operations are located in areas where skilled labor is exceptionally difficult to acquire. Labor contractors also appear to be the preferred method of employment for H-2A workers on a national level, as the top three employers are either labor contractors or growers’ associations.